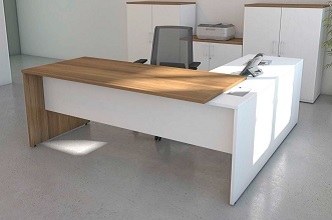 Get your copy of our New 2019 office furniture & seating catalogue now! 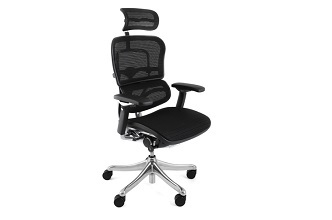 Ever felt a bit lost in your chair? 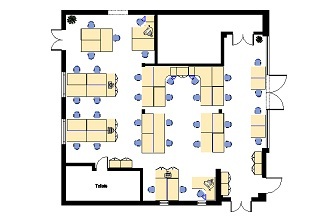 Will all that furniture fit in to my new offices? 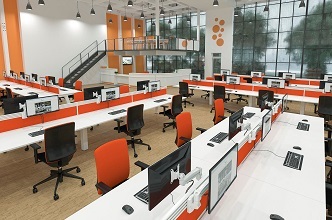 Need new office furniture but think you cant afford it? 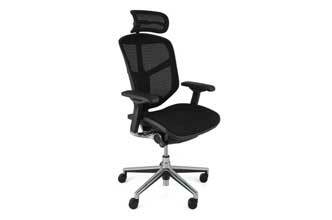 Well now you can with monthly payments. 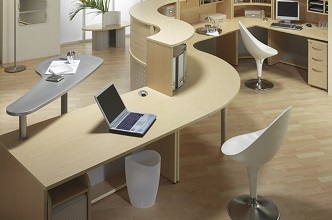 Not quite comfortable at your desk? 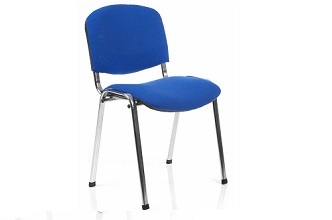 It isn't healthy for anyone to sit in a chair that doesn't meet their personal needs. 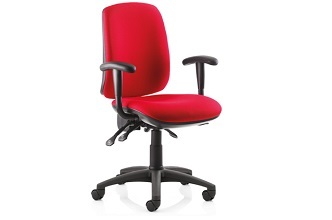 A properly fitted chair allows you to work in the position that is healthy and comfortable. 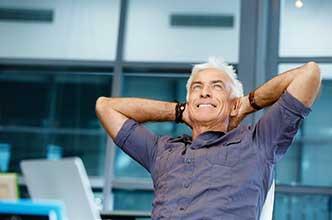 This is especially important if you spend long hours at your desk in your working day. 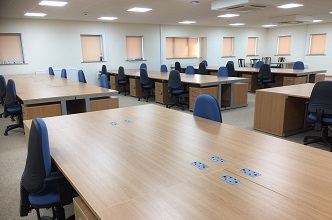 Mardel Office Interiors refurbishment of the language suite at a high school in Chesterfield is completed on time ready for the start of the new school year. 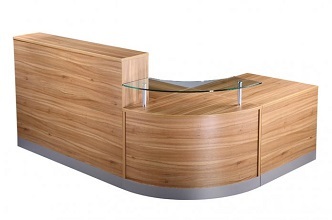 Receptiv offers a full compliment of reception furniture, consisting of modular base and top units. 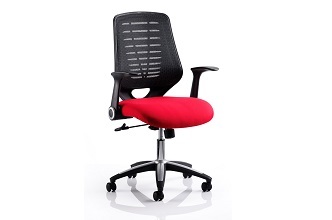 ardel are please to announce the launch of their new online office chair store. 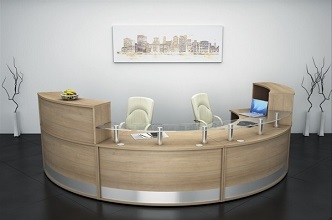 Crystal Martin International chose Mardel Office Interiors to completely revamp their reception area that had become old and dated. 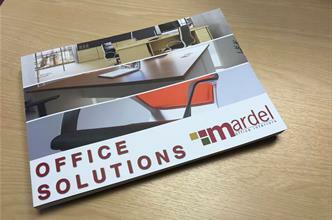 Mardel launches its new look website at last!! 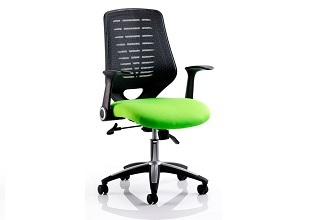 Mardel are pleased to announce the launch of Savvi, the long awaited new task chair from Nomique. 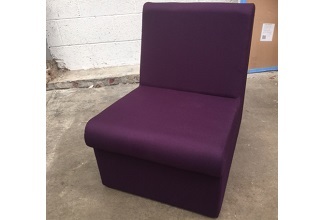 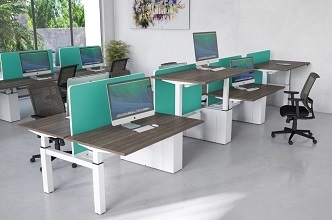 Nomique is a design-led furniture manufacturer in Telford who along with its own in-house design team uses the expertise of well known designers such as Mark Gabbertas and David Fox. 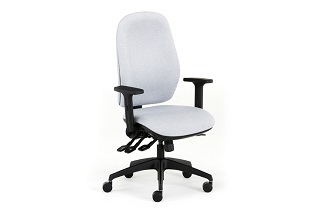 True ergonomic seating has to involve supporting the pelvis to encourage good posture and the BMA Axia range performs this function beautifully. 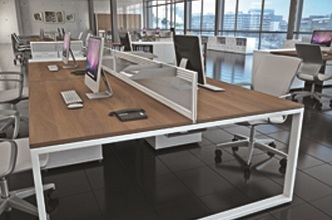 By introducing the Axia range, Mardel can now provide a preventative seating solution at the workstation and aid users who already have postural issues. 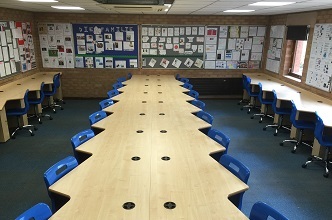 Last month, Mardel completed a full furniture re-fit of nine classrooms in the school. 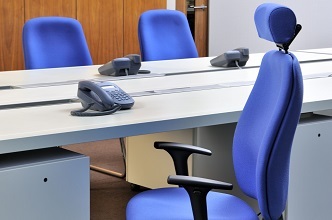 Why not lease your office furniture? 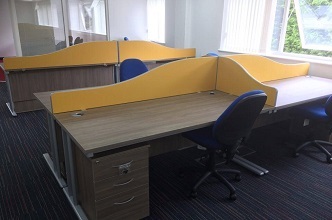 Why delay the purchase of your new office furniture when you can lease it today through Mardel Office Interiors? 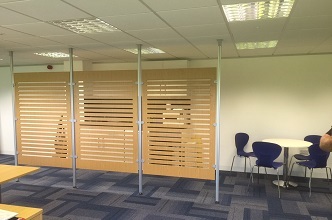 Mardel can now offer a choice of movable acoustic walls and sliding folding partitions.